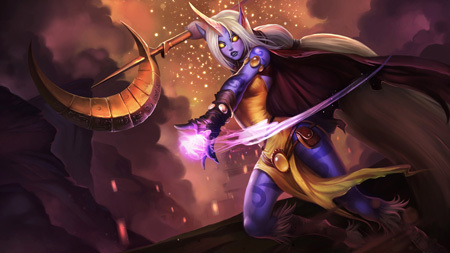 Players in the League of Legends are known as summoners. As your summoner level increases, you'll unlock new bonuses to improve your champion on the Fields of Justice. 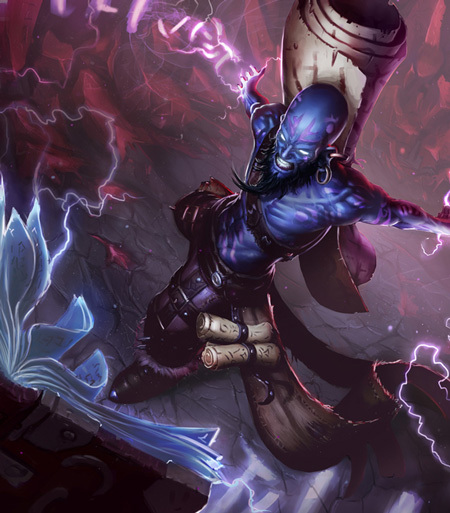 These bonuses fall into three categories: summoner spells, runes, and masteries. These powerful abilities allow you to further customize your champion's kit to suit your playstyle. You can select any two summoner spells at the beginning of a game. These spells focus on damaging enemies and chasing down opponents. You can improve them by selecting the Summoner's Wrath mastery. These spells prevent damage and remove negative effects. You can improve them by selecting the Summoner's Resolve mastery. These spells provide improved mobility and map presence. You can improve them by selecting the Summoner's Insight mastery.